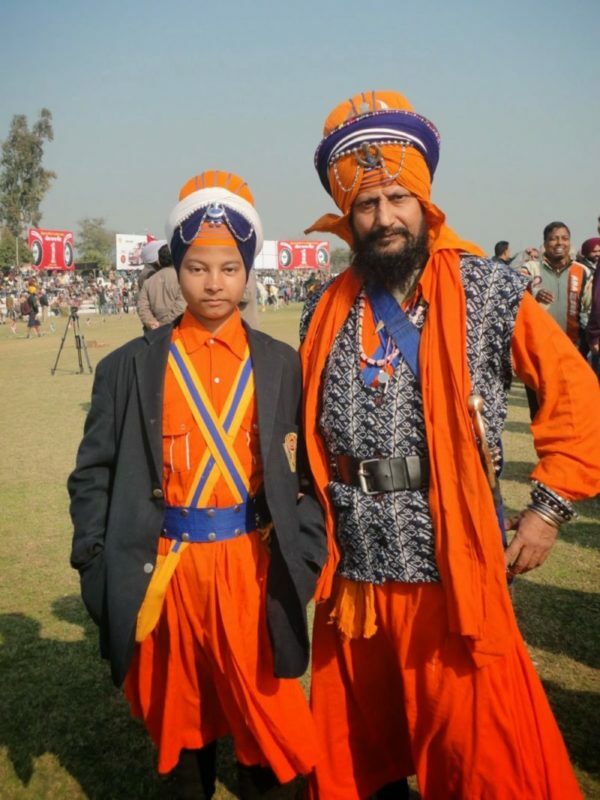 Spotted this father-son duo at the Rural Olympics that is on at the Kila Raipur village, in Ludhiana district of Punjab. Everything about this pair is awe-inspiring – their body language, their dress and the elaborate paraphernalia, their stance and their strong faces. At first glance, they came across has overwhelmingly aggressive, so I was a bit hesitant to ask them to pose for me. However, surprisingly, when I eventually gathered enough courage to request them for a photo, they not just agreed but also enjoyed being photographed. Love how their strong aura exudes in this photo too. #BoltDrives to Neemrana Fort Palace – A Drive to Remember! Love their apparel. Such a fabulous duo! If makes me wonder what all happens in the rural olympics!